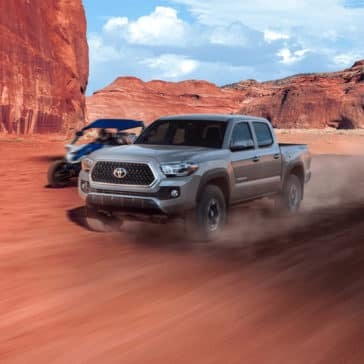 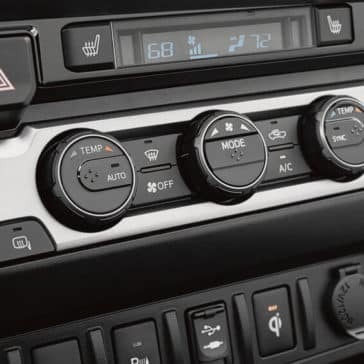 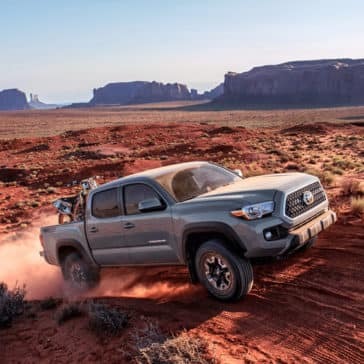 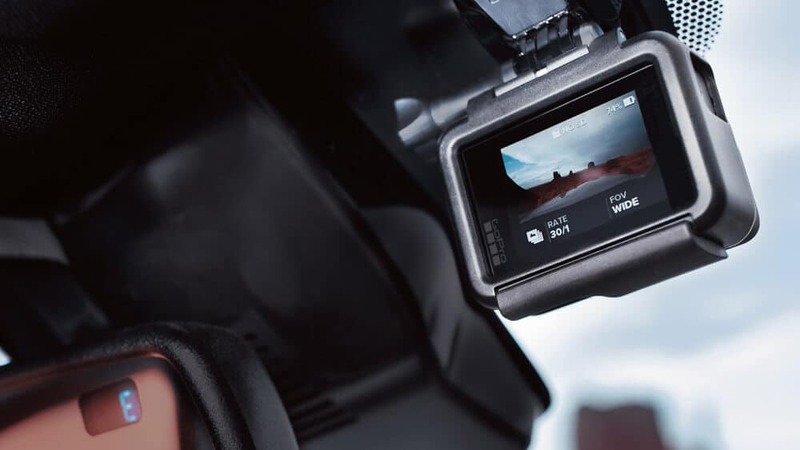 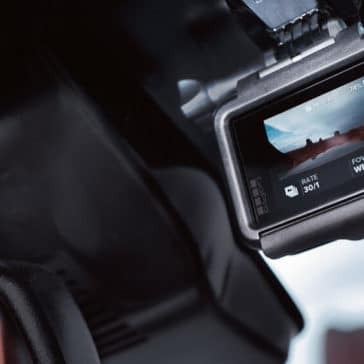 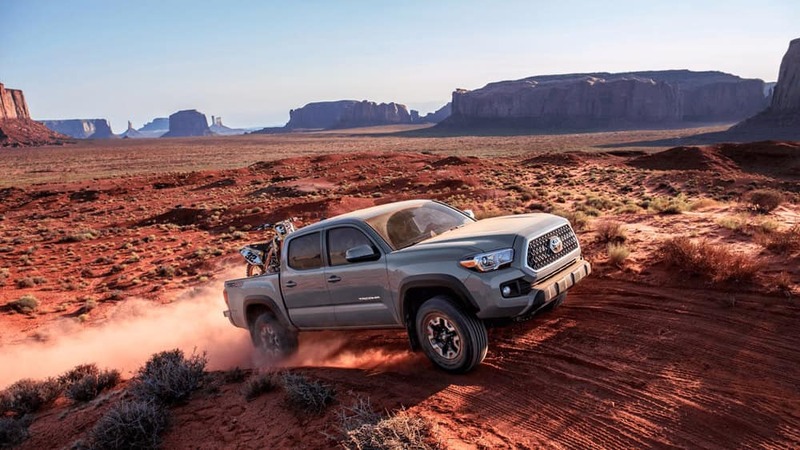 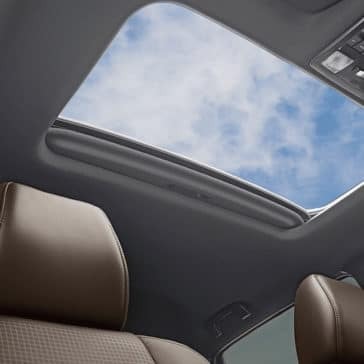 It comes as no surprise that critics are lauding it too, with Toyota Tacoma reviews from across the industry praising its safety features and incredible capability. 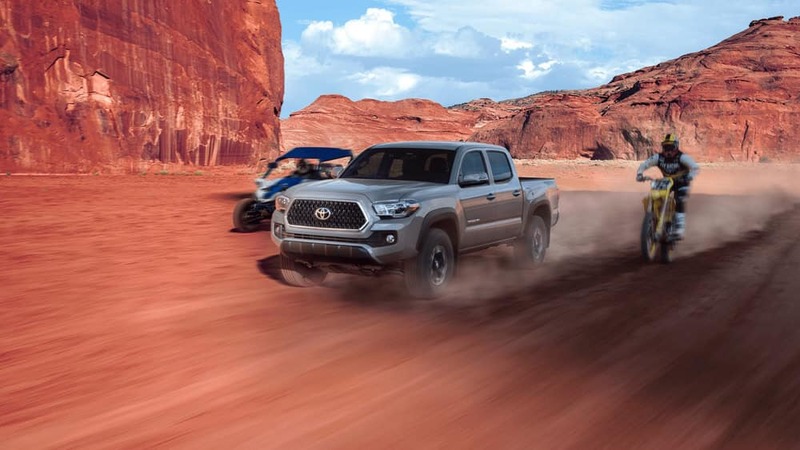 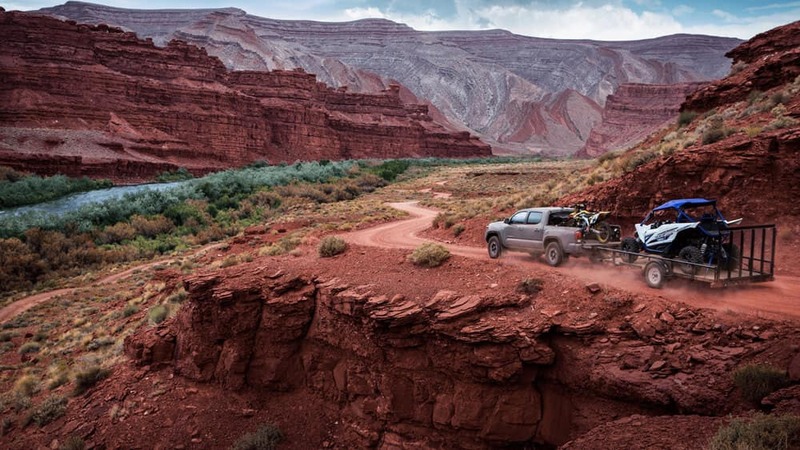 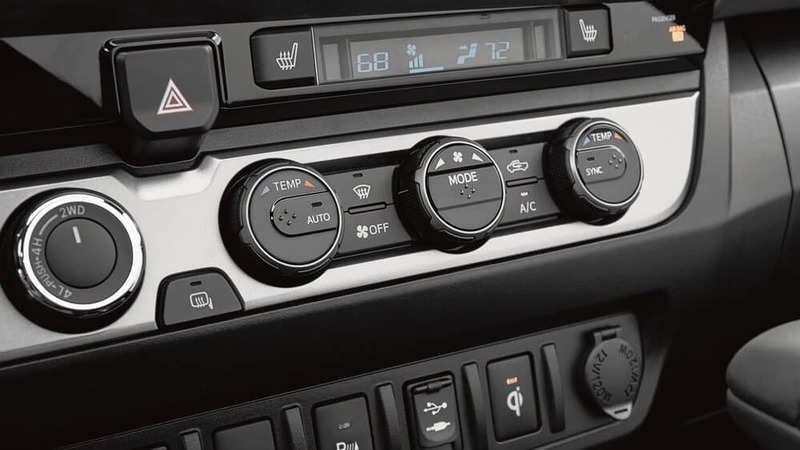 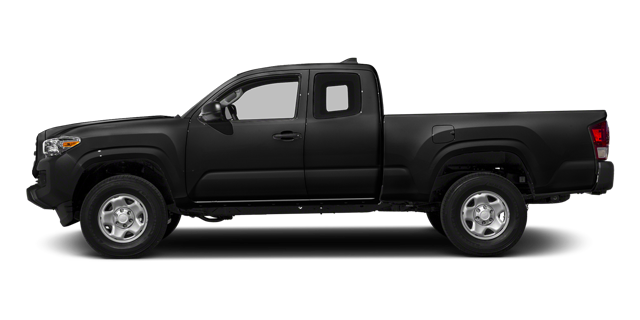 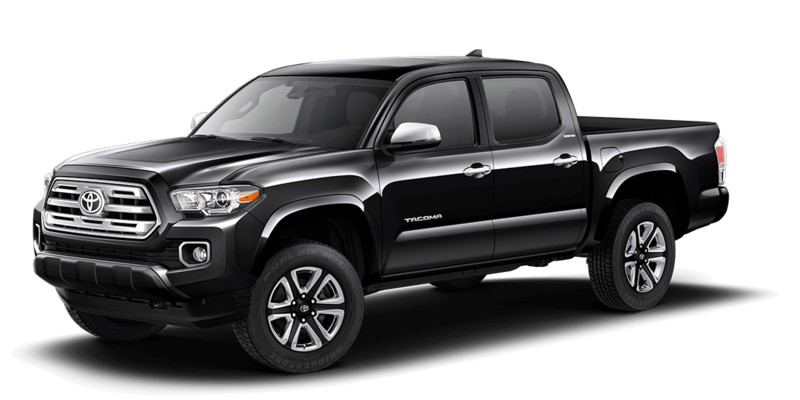 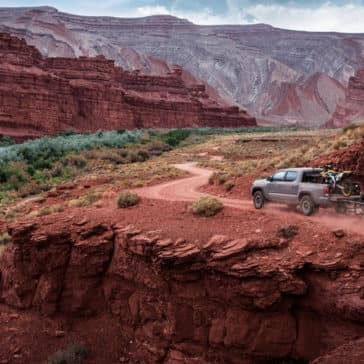 Learn how the new 2018 Toyota Tacoma utility features can help you get the job done around Draper and Lehi. 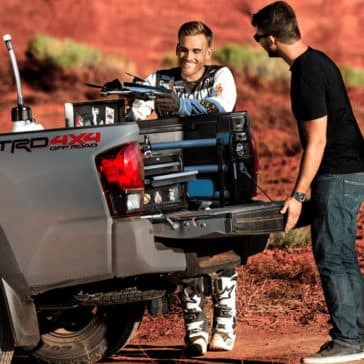 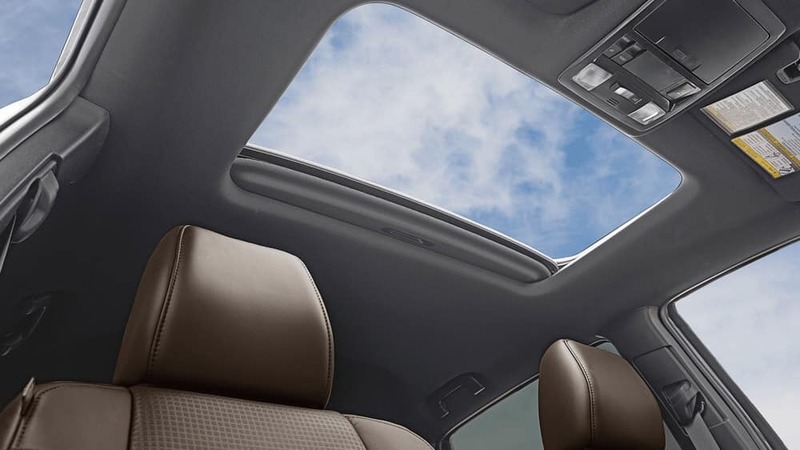 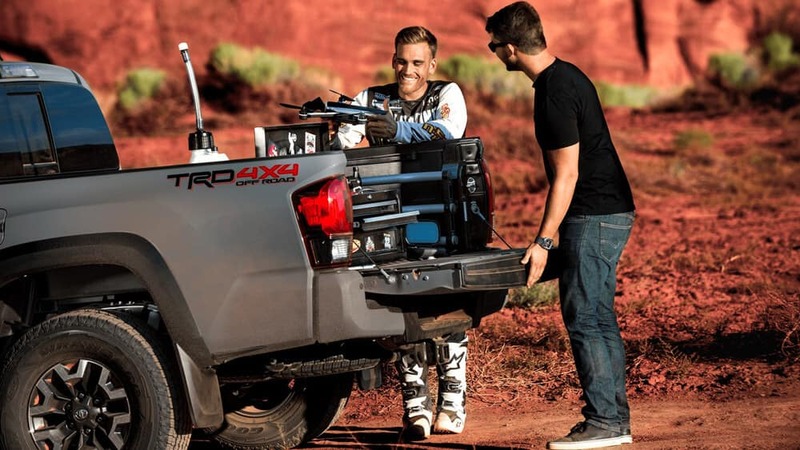 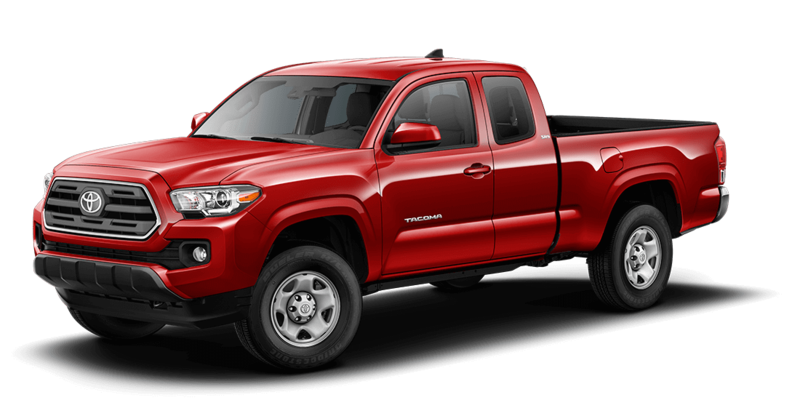 Then, when you’re ready, come by Brent Brown Toyota in Orem to give the model a test-drive. 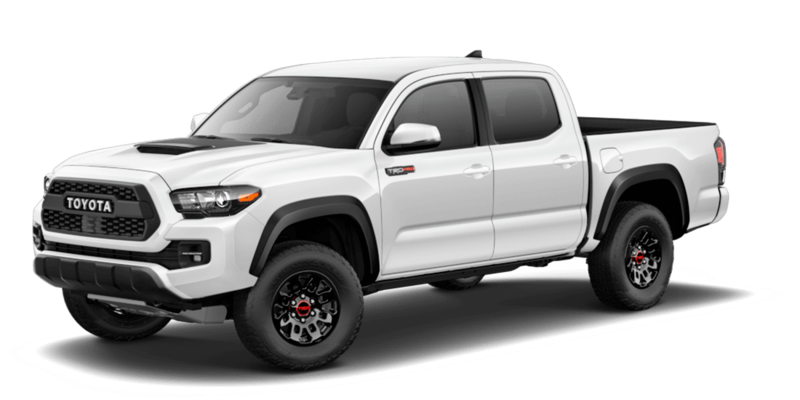 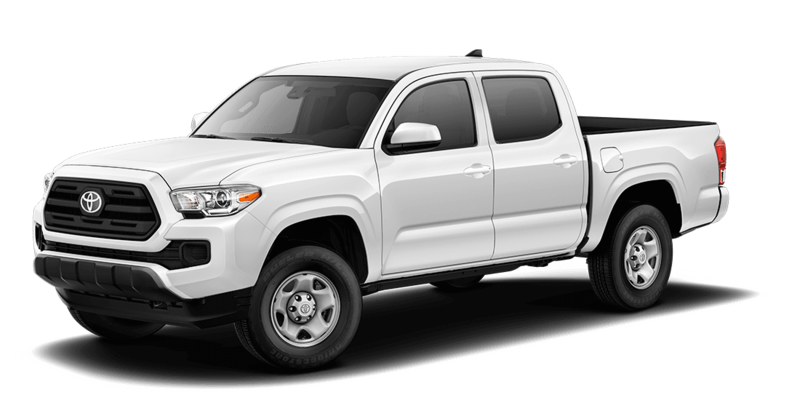 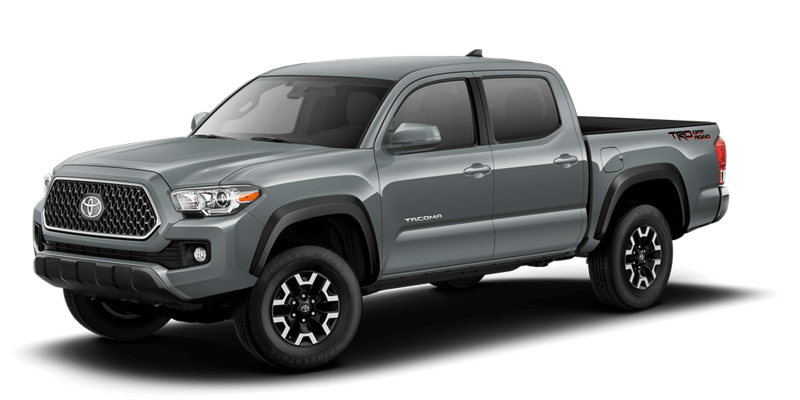 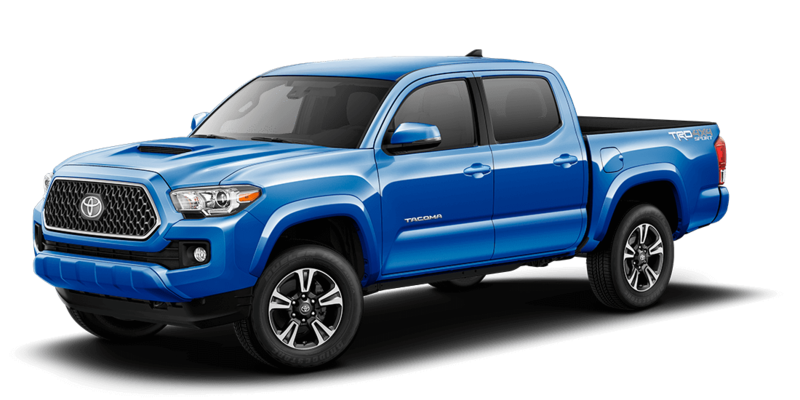 Check out the 2018 Toyota Tacoma trims, and then test-drive the model at Brent Brown Toyota in Orem, a leading dealer in greater Provo and Lehi.